Café Lehmitz was a beer hall on the Hamburg red-light boulevard Reeperbahn. 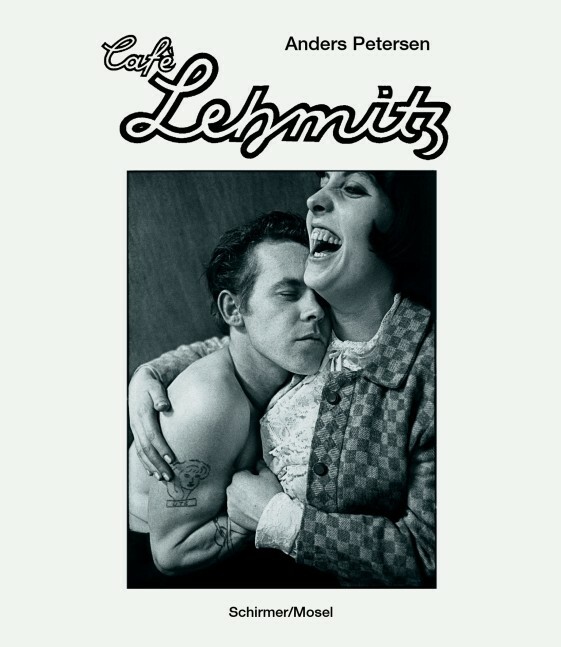 Anders Petersens pictures of its regulars, first published in 1978, present an undistorted, sympathetic depiction of a world commonly considered antisocial. Now available again in an unaltered reprint. Schirmer/Mosel. Reprint. With a text by Roger Anderson. 116 pages, 88 duotone plates, 21.5 x 24 cm, hardcover. English/French/German edition.